Wisconsin, 5-1, recently dropped to No. 6 in the rankings after a loss to Baylor last week, and a visit from the Marquette Golden Eagles could prove equally challenging. 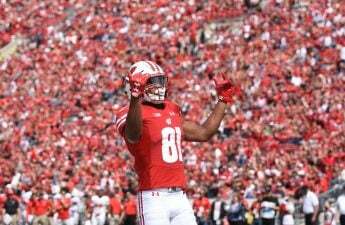 However, Wisconsin will look to continue their momentum following a win against North Texas on Saturday. They will have to find a way to shut down the hottest hitter in the Big East, Marquette’s Allie Barber. Barber, a 6’5” junior outside hitter, was recently named the Big East Offensive Player of the Week due to her contribution in Marquette’s win over ranked opponent, USC. With the University of Wisconsin volleyball team coming off a 1-1 Texas road trip, they will look to push past their third ranked opponent, Marquette in an in-state battle Friday night. 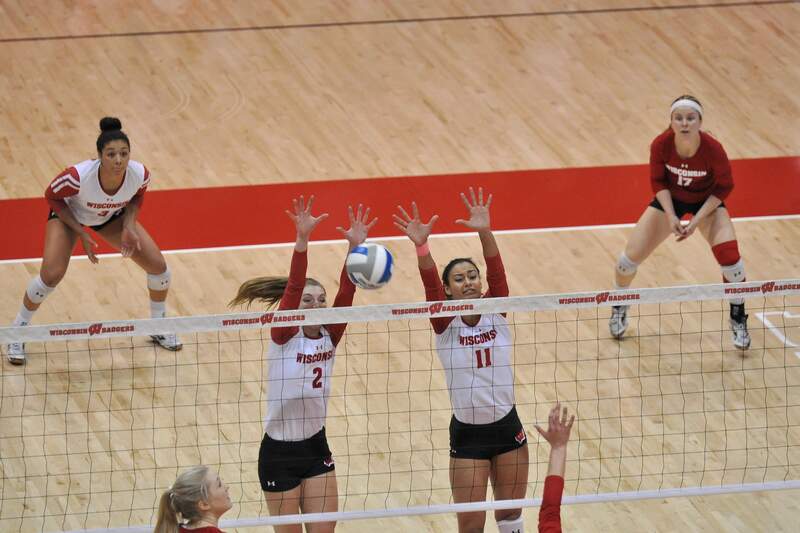 Wisconsin will face Marquette redshirt senior and middle blocker Jenna Rosenthal. Rosenthal was named to the Big East Weekly Honor Roll earlier in the season and currently leads the team in hitting percentage at .378. Rosenthal will team up with junior setter Lauren Speckman to record kills over one of the Big Ten’s Leading Blocker in Dana Rettke. Rettke was the match leader in blocks against North Texas last Saturday, and will look to continue her dominance as a blocker. Rettke stands at 6’8”, Rosenthal, 6’6”, and the Golden Eagles will look to challenge Rettke in the middle position. Although the Al McGuire Center in Milwaukee seats only around 3,700, compared to the UW Fieldhouse’s over 7,000, the road environment always poses an advantage Wisconsin will have to overcome in the face of an already talented and productive team. The Badgers also face Illinois State at 11 a.m. during the invitational Saturday.